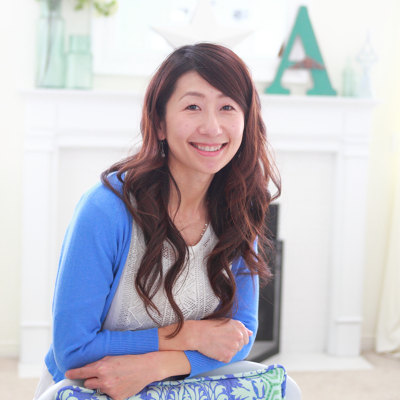 Sachiko Aldous is the designer and writer of her creative blog Tea Rose Home. She was born and raised in Japan, lived there until she was 23, then moved to the United States. As her mother recalls, Sachiko held her first needle at the tender age of two, and hasn't stopped creating since then. She enjoys quilting, sewing, refashioning and jewelry making. 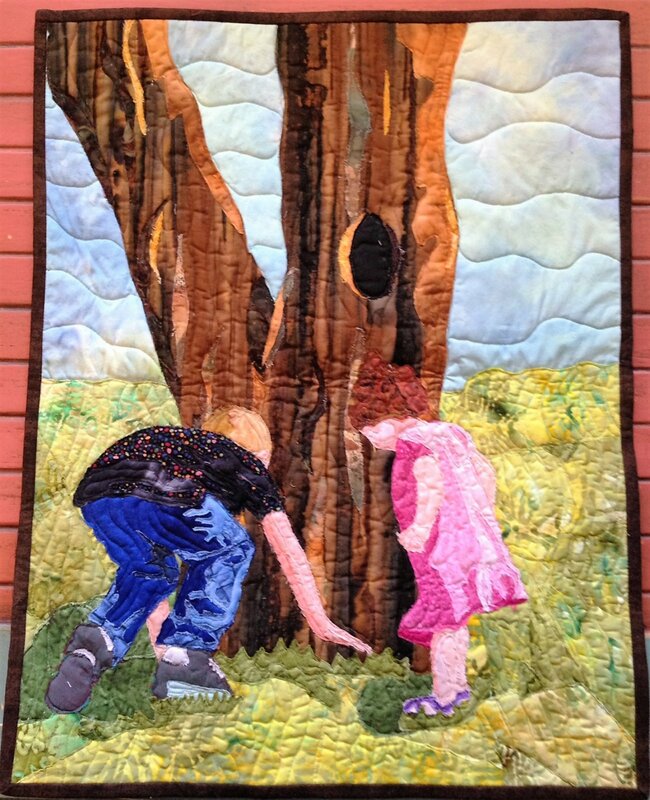 Her works have been featured in several blogs and magazines such as “Quilts and More”, “Altered Couture”, “Jewelry Affaire” and “Haute Handbags”.